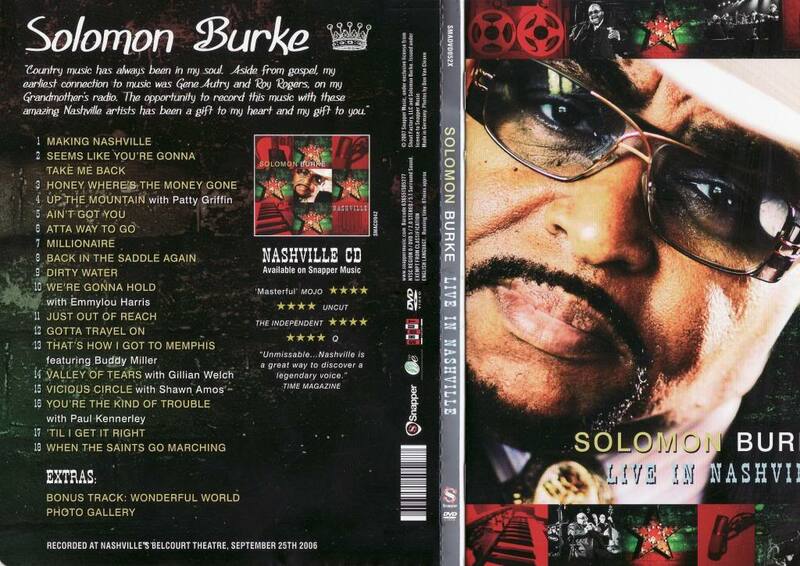 See the gallery for quotes by Solomon Burke. You can to use those 8 images of quotes as a desktop wallpapers. I didn't do the marching down the streets, jumping in front of the lines and holding hands... that wasn't me. I should have my own publishing companies. 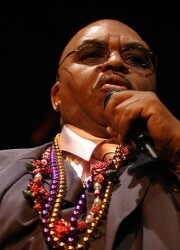 I walked out of the Chinese restaurant with a fat check, a record deal, and a box of shrimp egg foo yung! 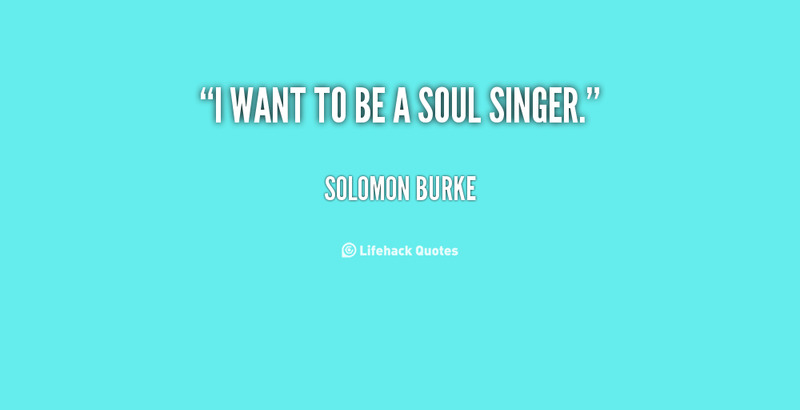 I want to be a soul singer. I was signed to MGM. I was in Vegas for sixteen weeks at the Sands Hotel. I'm still amazed people remembered and didn't give up on me. Leonard Chess passed, and that was the end of the Chess label for that time. The deals that were made for Black artists at that time were not the deals that were made for white artists. The secret was to just be cool, stay in God's graces, and work it out. I didn't need to borrow money from the record company, because if I had my own publishing company, and I had my own writers, I'd have enough to get and do whatever I wanted to do. 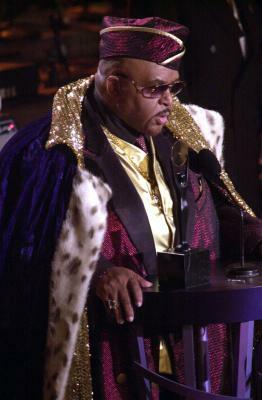 If we could buy these properties and then invest in the Black community, with our own McDonald's, with our own Kentucky Fried Chickens, it was gonna be a great move. We had some problems - my children were kidnapped during that time, and it just changed my whole way of thinking, from being in show business and everything else. 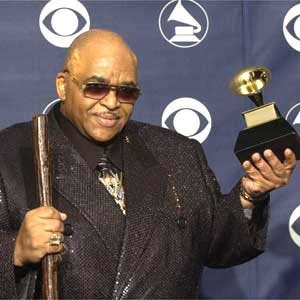 We were grooving, at that point, in the same direction, but remember, Roy Hamilton and myself were going into a path and a direction that had no programming. The documents have not been conclusively proven false. Neither have they been proven authentic.